Welcome to Pacific Festival Ballet! News & Events News Sugar Plum Tea Party & Luncheon The Nutcracker 2018 Noah's Ark 2017 Camelot-World Premiere! Support Why Support PFB? Individual Giving Corporate Sponsorships Volunteer New Creations - CAMELOT Sugar Plum Tea 2019 Support Camelot- World Premiere! The world Premier of Camelot! Be a part of our dream as we expand our vision and audience through individual and corporate partnerships. Join us at we celebrate our 25th season at the Thousand Oaks Civic Arts Plaza! 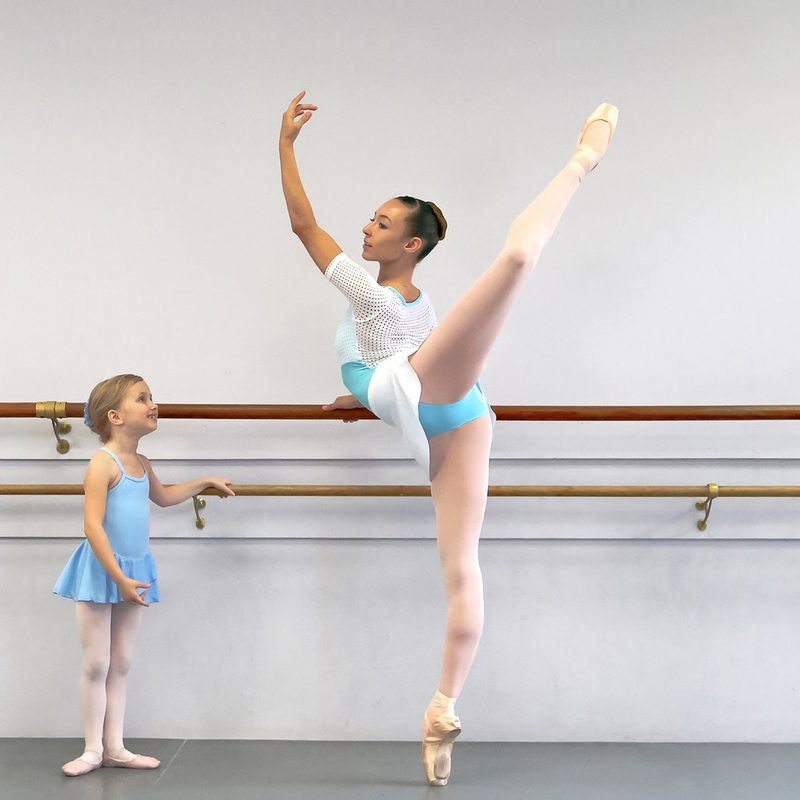 California Dance Theatre, the official training school of Pacific Festival Ballet, is vital to the growth and development of aspiring young artists. 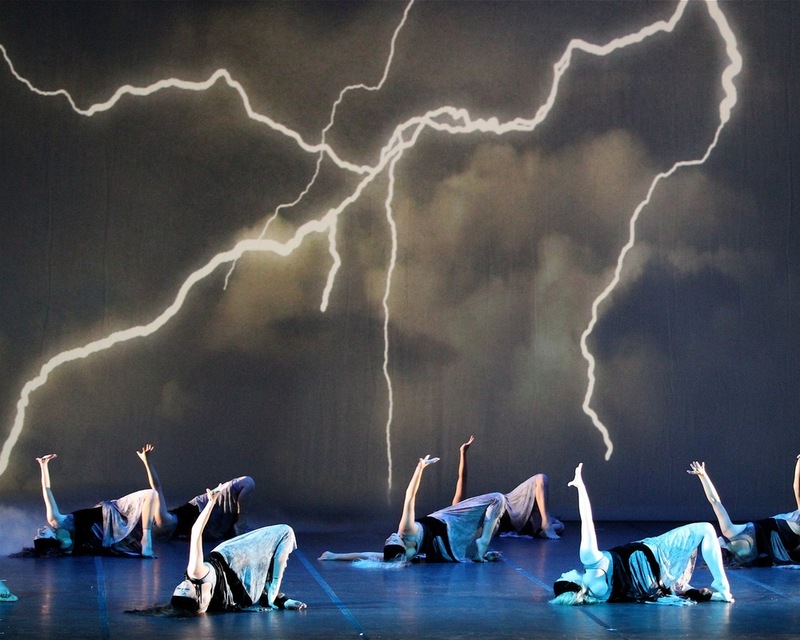 Pacific Festival Ballet is a 501 (c)(3) non-profit corporation.